Cafe OTO is easily accessible by public transport, see details below. There are two overground stations very close to Cafe OTO – Dalston Junction and Dalston Kingsland – that connect you quickly to the rest of London. Bus: The following buses stop nearby: 30, 38, N38, 67, 76, 149, N149, 56, 277 & 242. Bicycle: There are a limited number of bicycle racks opposite Cafe OTO. In ”The Found Tapes Project” Düsseldorf by Night use old cassette tapes found on flea markets and thrift stores and treat them as raw material in live electronic music performances. The found tapes are sampled, manipulated, processed and ”physically played” using granular synthesis and other techniques, to create obscure rhythmical structures, noises and drones. The album DbN ”Images for Tape” will be released 17:th of July 2015 on Lamour Records. 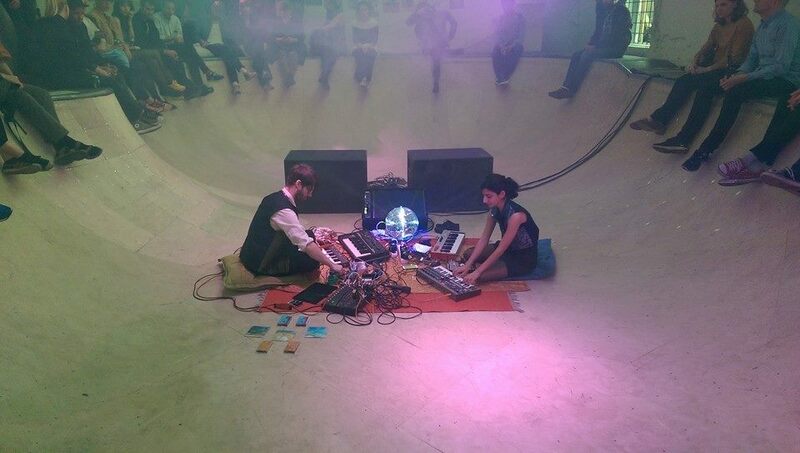 A duo specialising in their own style of music they call Kurdish Electronic Meditation. They record their long-form songs at home via improvised jams, preferring to keep the music free without guidelines. The spirit of Klaus Schulze looms large and the music created has a touch of the progressive electronics you’d expect from Germany in the 70′s. The darkness of Spectrum and the warped atmospheres of The Orb seep through too. Their first vinyl will be released this evening, its a collaboration on the new label Zeon Light Skiva and Lamour Records. 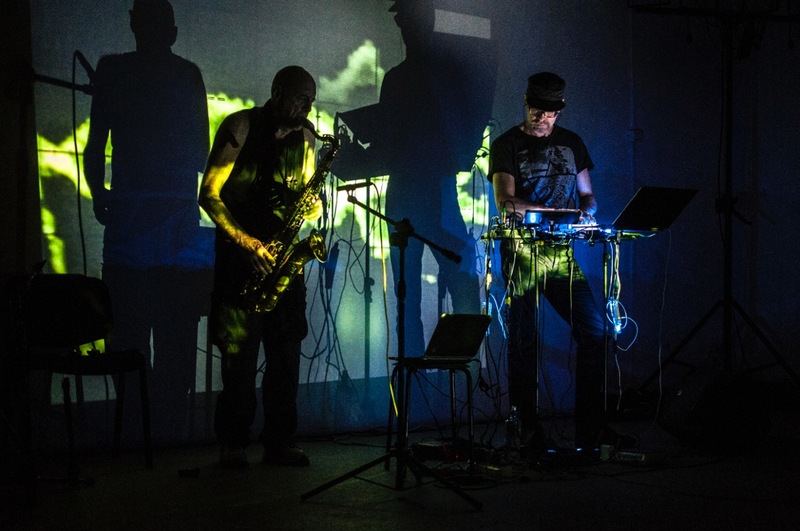 Thomas Bjelkeborn on electronics has performed at festivals on all continents. Paul Pignon on Sax, Woodwinds and Digeridoo is a pioneer in EAM and lived equally in the UK, Yugoslavia and Sweden. Live visuals is provided by Deadpixel. Lamour, club and record label based in Sweden since 2008, with focus on curating multi-creative artistic crossings for musicians, artists and audience. Lamour run club nights and a record label within a broad scope of electronic music culture. Expanding expressions within dance related electronica, poppy electro, dark ambient, contemporary art music, improvised live-electronic music and electroacoustic music. Posted in Event archive and tagged with Düsseldorf by Night, JIN&DAUN, London, OTO, Slim Vic, The Sound Quartet. RSS 2.0 feed.